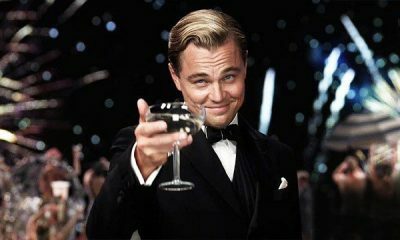 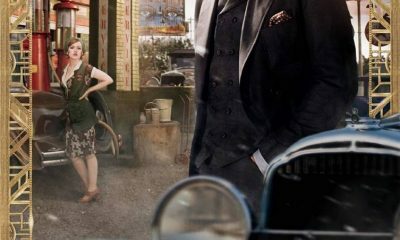 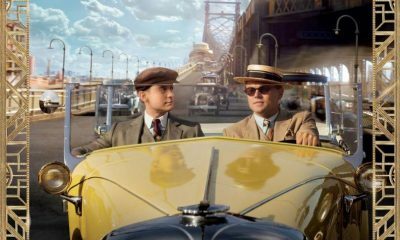 THE GREAT GATSBY Reveals New TV Spot! 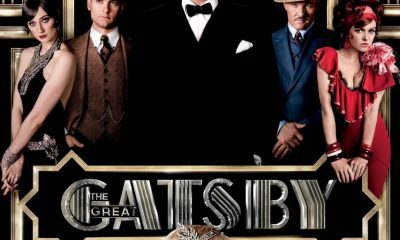 New THE GREAT GATSBY Poster Has Arrived! 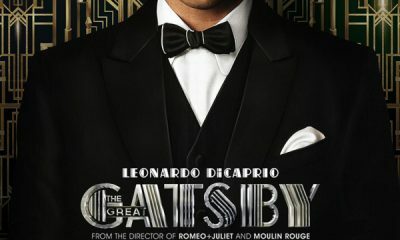 New THE GREAT GATSBY Poster!